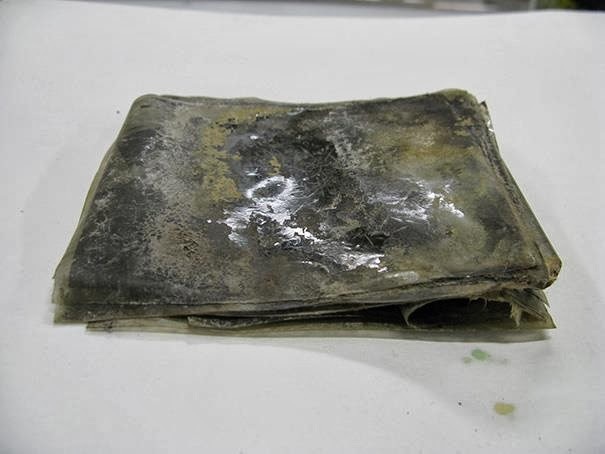 While restoring one of the exploration huts in Antarctica, Conservators of the New Zealand Antarctic Heritage Trust discovered a box that turned out to be a remarkable treasure. 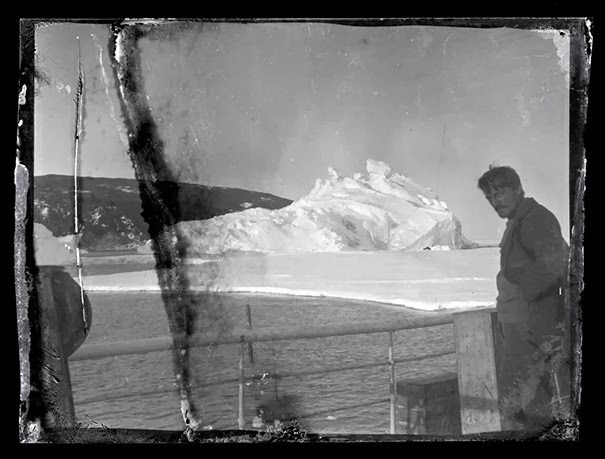 It contained 22 never-before-seen cellulose nitrate negatives documenting the life of Antarctic explorers a 100 years back. Preserved in a block of ice, these negatives surprisingly lived up to our days to shine a light on the Antarctic heroic era and the landscape itself. After being frozen for a century, the negatives had to be gently restored by firstly separating one from another, then cleaning, removing the mold and consolidating the cellulose nitrate image layers. Only after this painstaking process they were turned into digital positives. 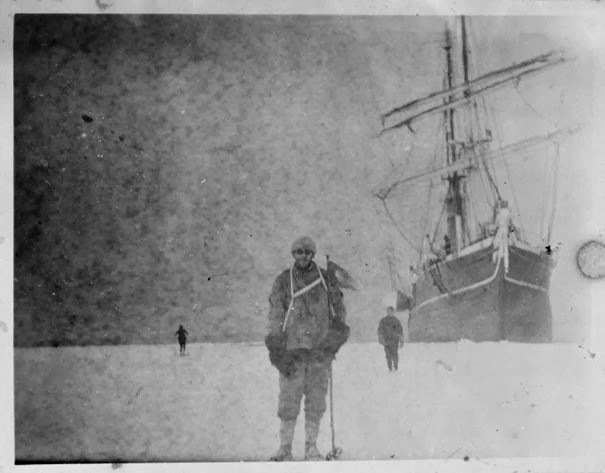 As stated in the media release by the Trust, the box of photographs was probably left in Captain Scott’s hut by Ernest Shackleton’s 1914-1917 Ross Sea Party, an expedition that was stranded after their ship floated away to the sea during a massive blizzard. The group was finally rescued but only after three men were already lost.